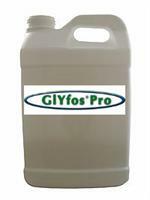 Glyfos Aquatic is an herbicide for aquatic plant life that uses glyphosate for efficiently controlling water weeds in a friendlier way! 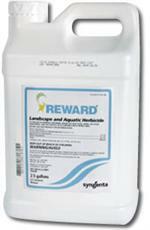 Note that Surfactants should not and may NOT be added to this excellent aquatic herbicide. Because of this, you can rely on Glyfos to efficiently control weeds that grow in the water while keeping other aquatic life completely safe from harm! 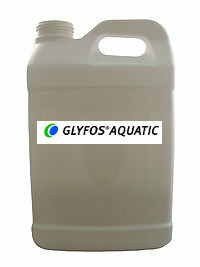 Glyfos Aquatic is a broad spectrum, non-selective, post-emergent herbicide containing glyphosate You should use this in aquatic areas like irrigation canals. 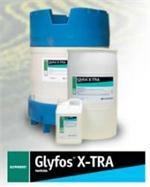 When applied to actively growing, partially or fully emerged plants prior to seed head formation, Glyfos Aquatic will effectively control your problem of broad spectrum herbaceous and woody plants! Glyfos Aquatic is one of the few herbicides available for use in highly sensitive, protected areas like habitat restoration sites as well as protected wetlands. It can also be used in non-crop aquatic places including golf courses, parks, retention ponds, and wastewater treatment facilities. Would you like to see the Glyfos Aquatic Label?